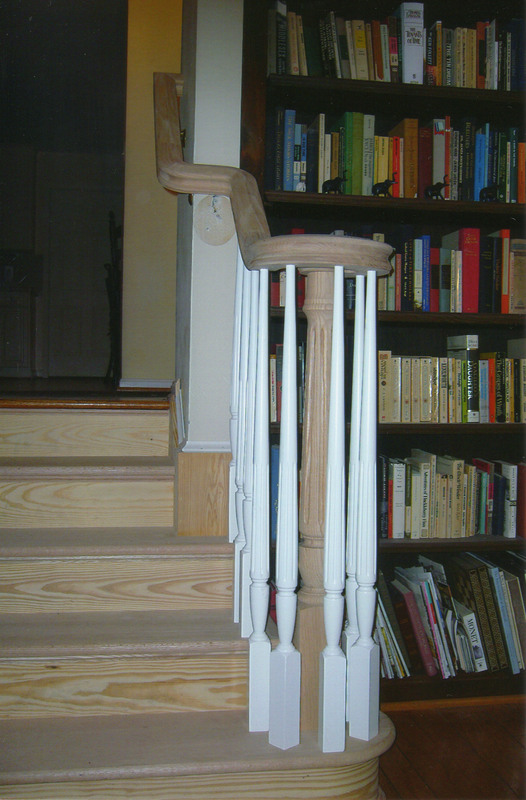 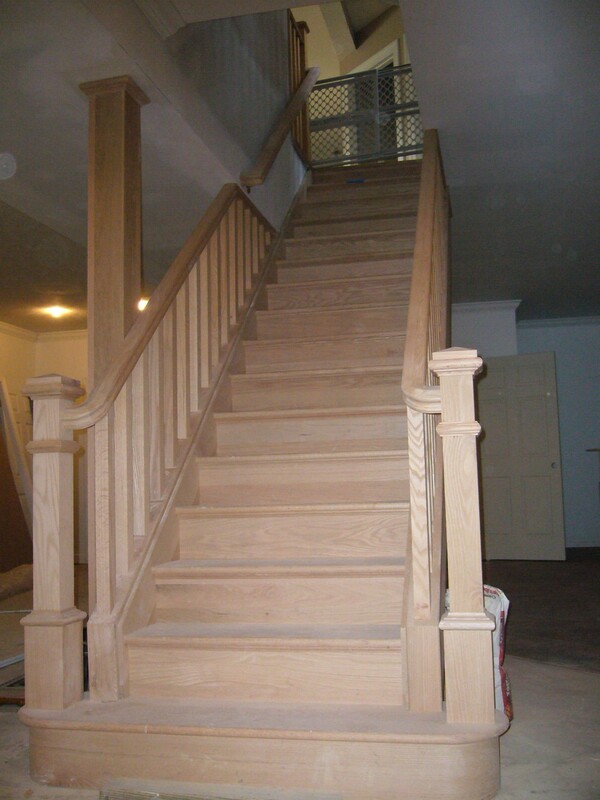 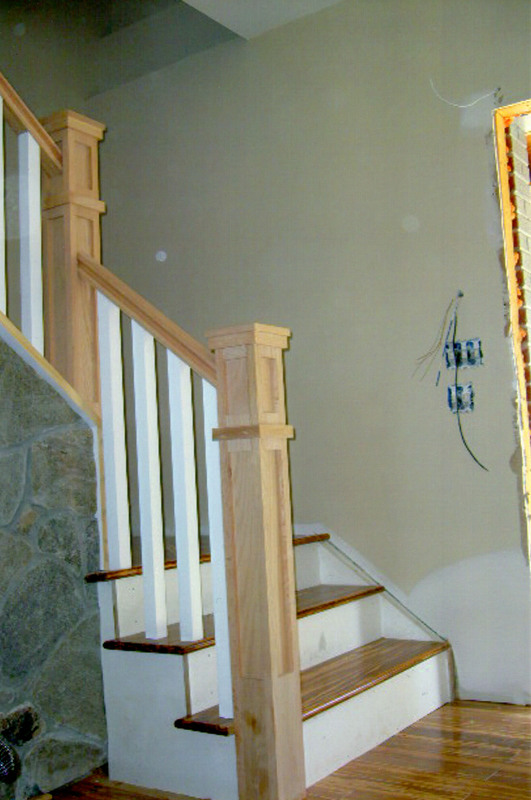 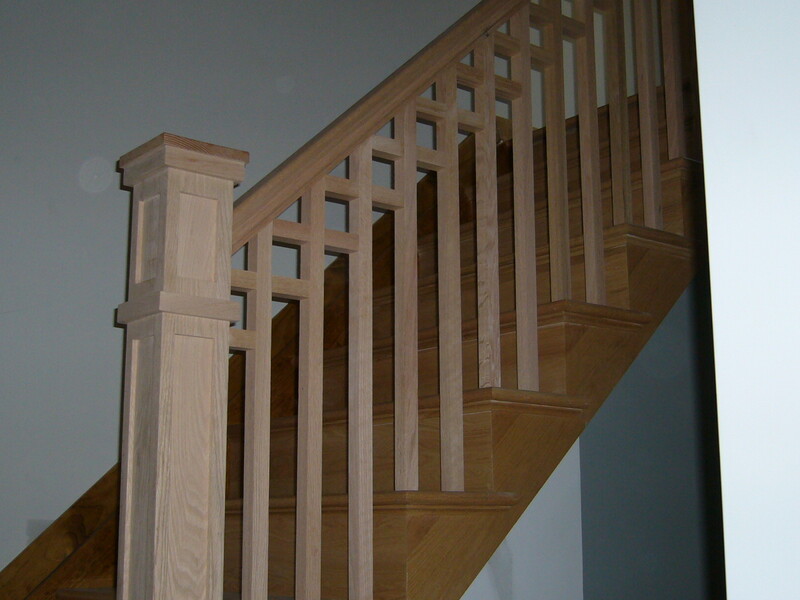 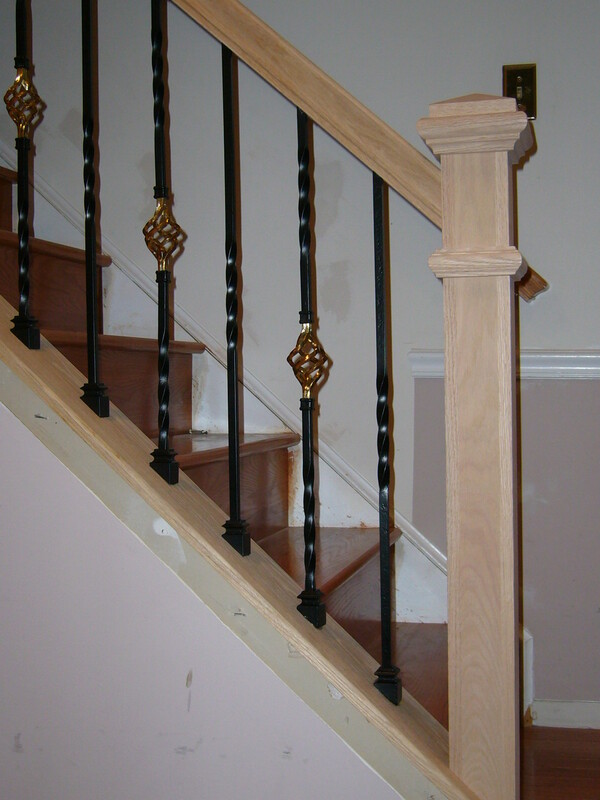 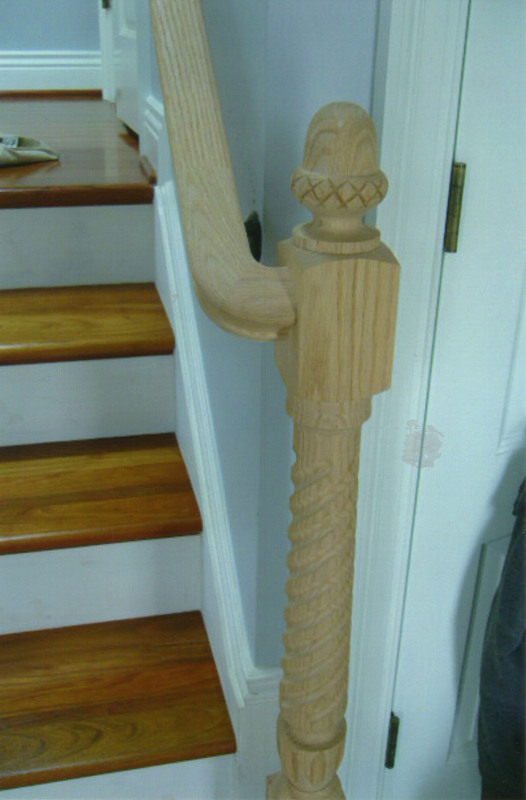 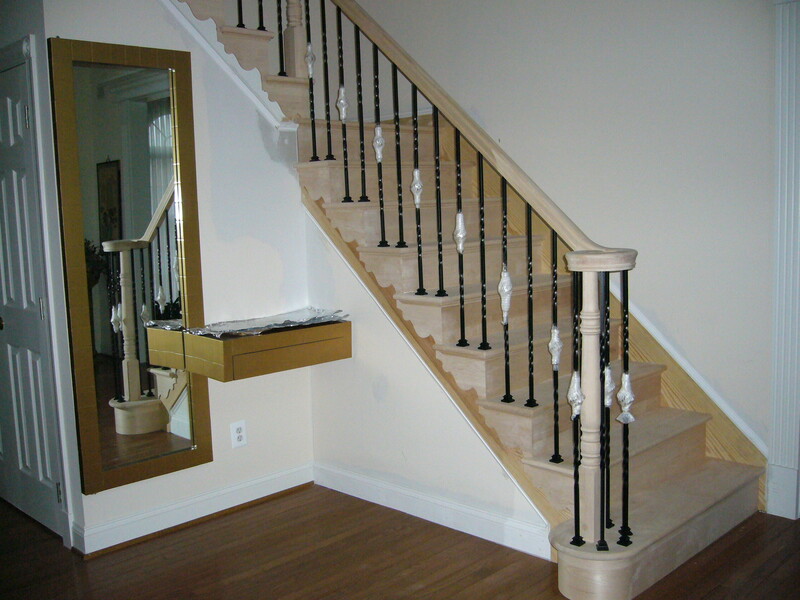 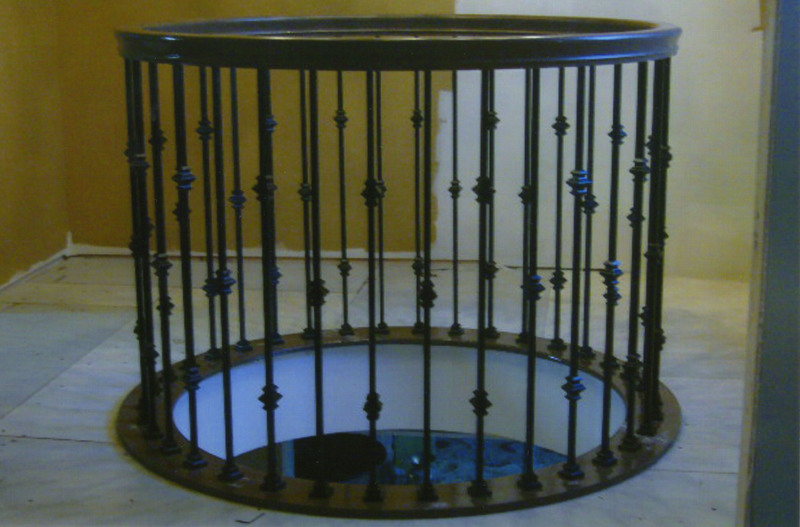 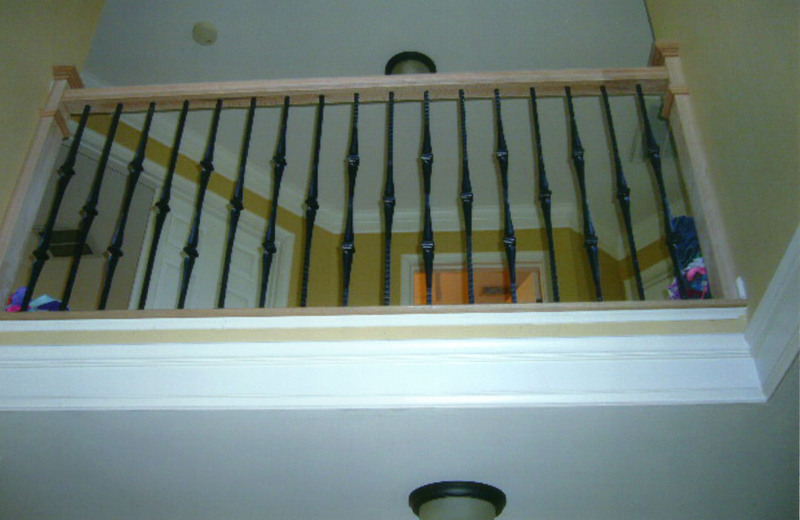 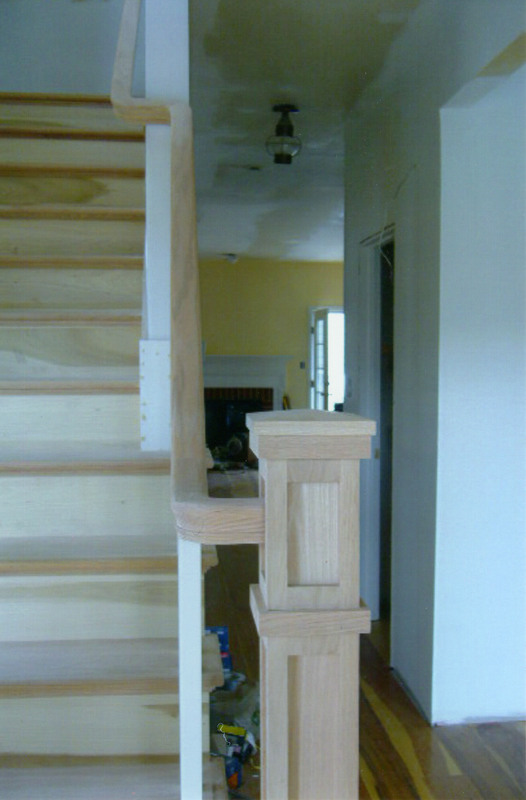 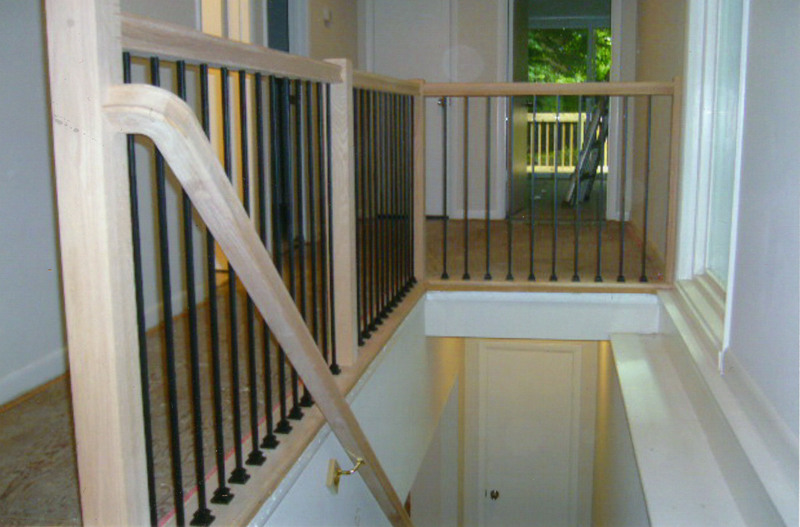 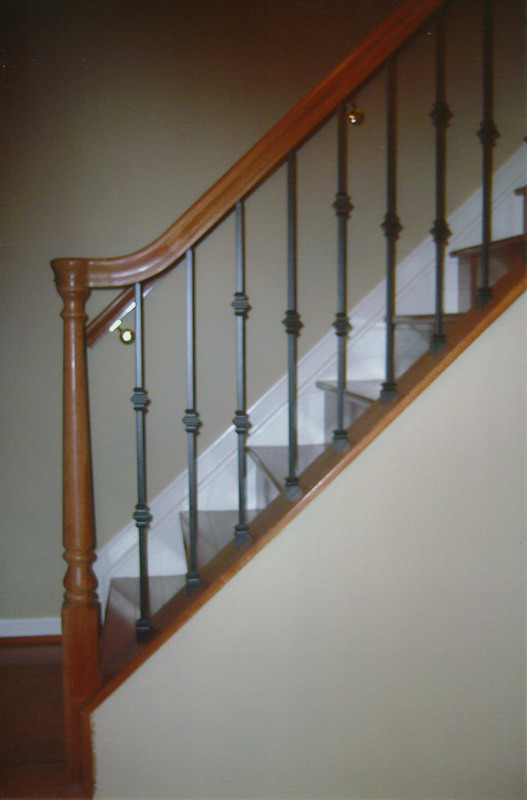 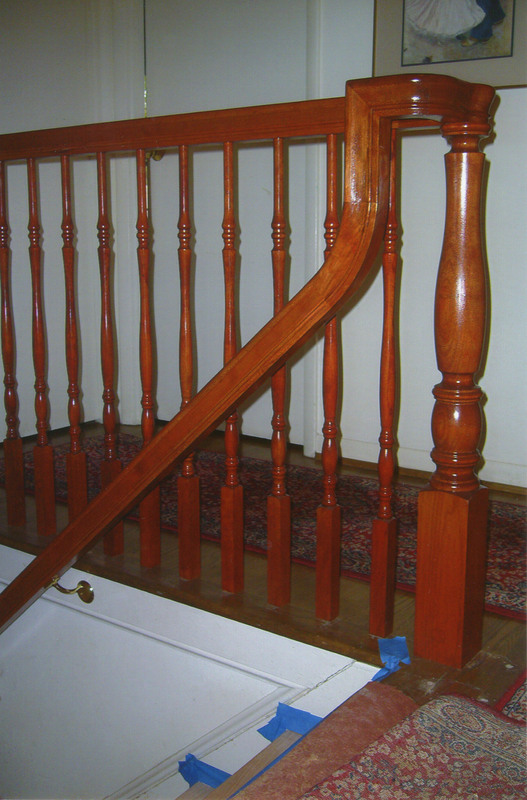 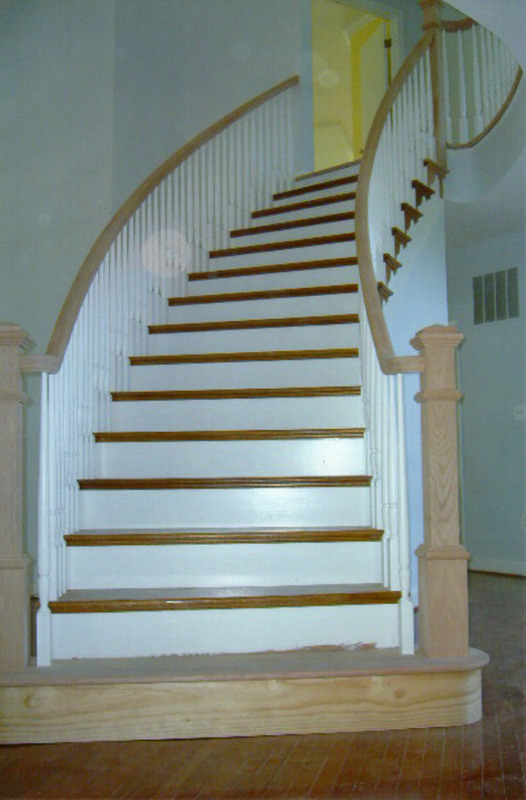 Below you can view pictures of H R Stairs & Rails recent staircase and railing projects in various stages. 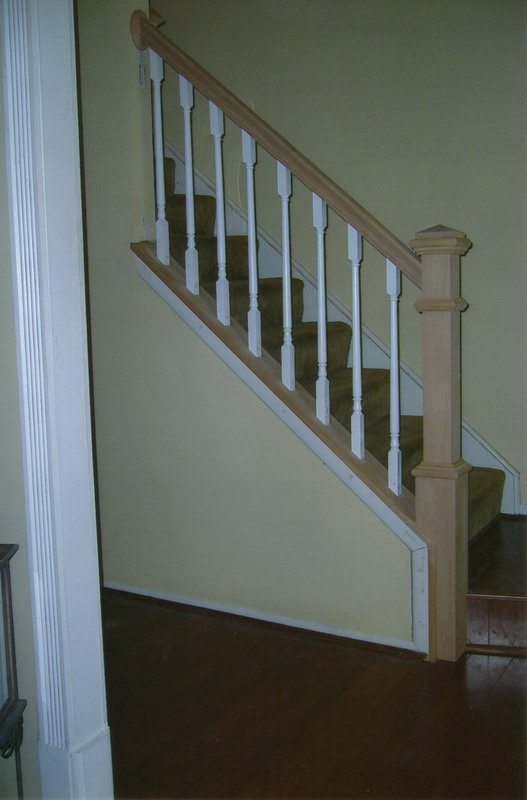 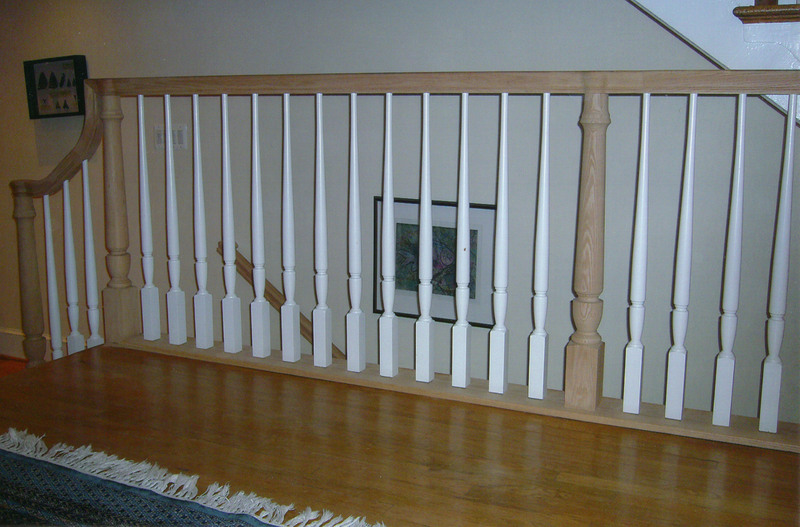 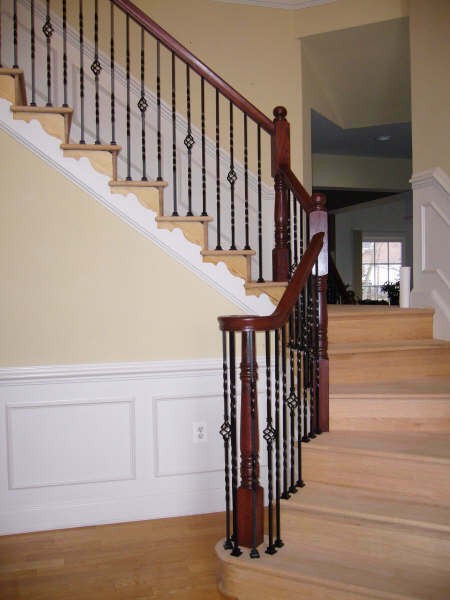 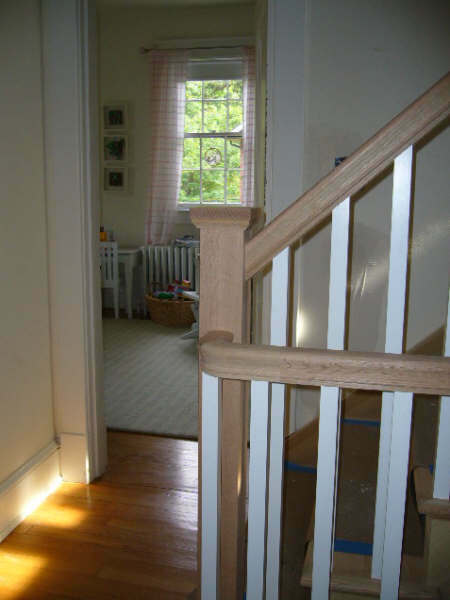 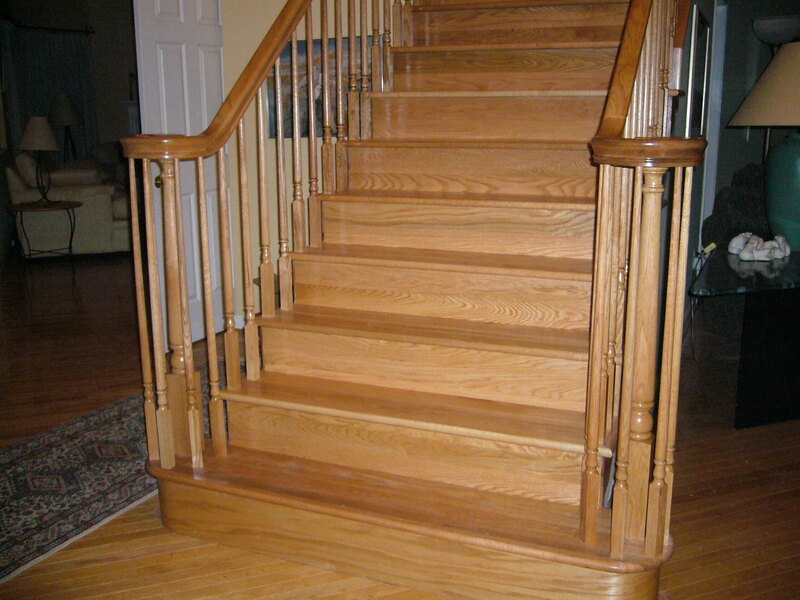 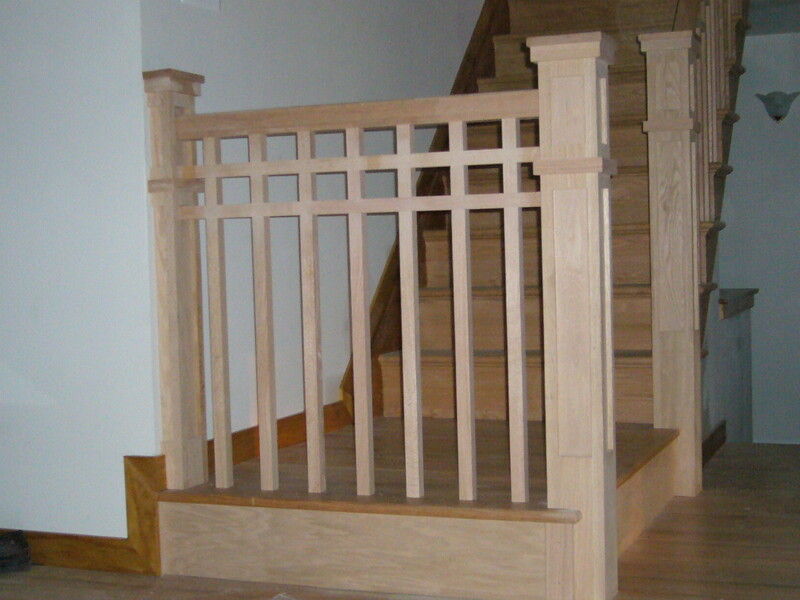 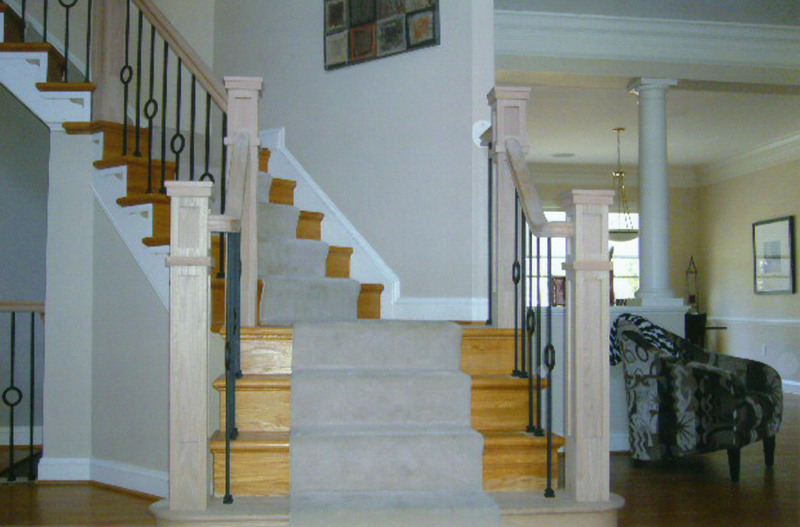 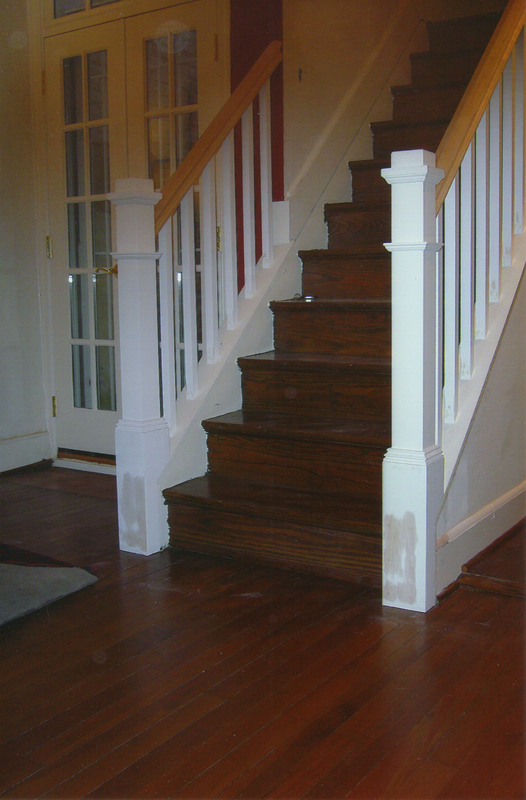 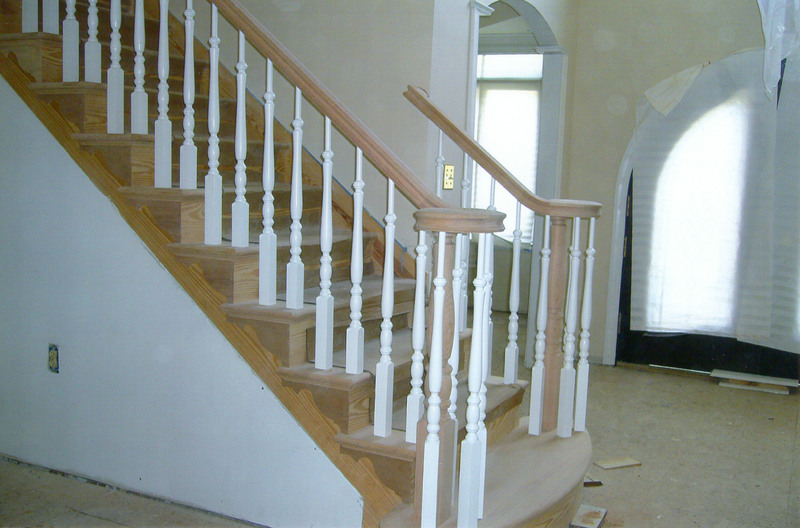 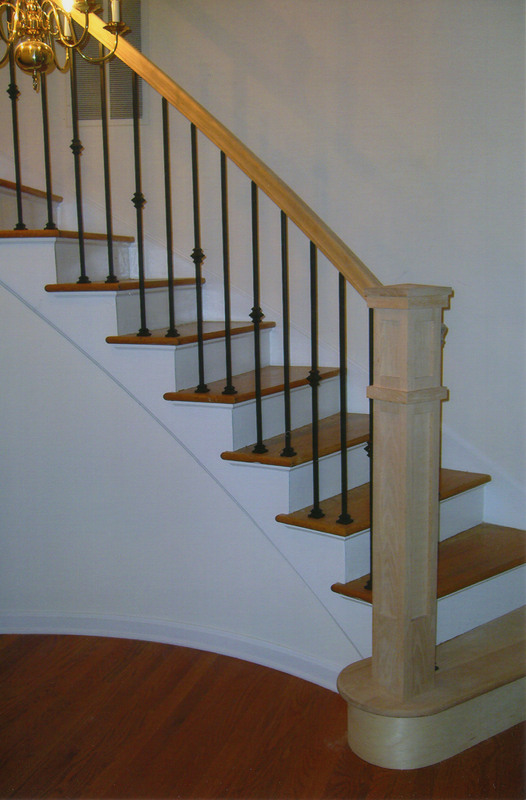 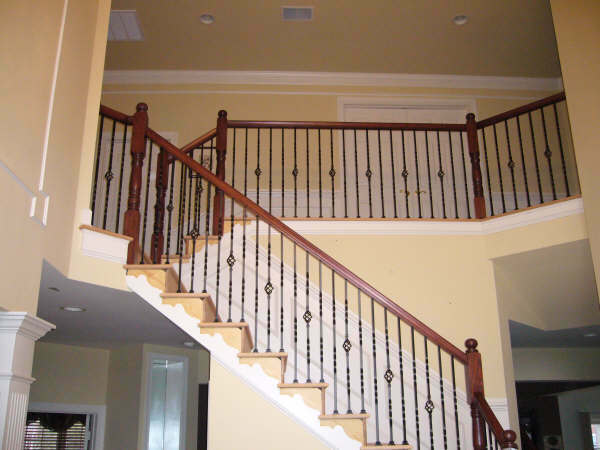 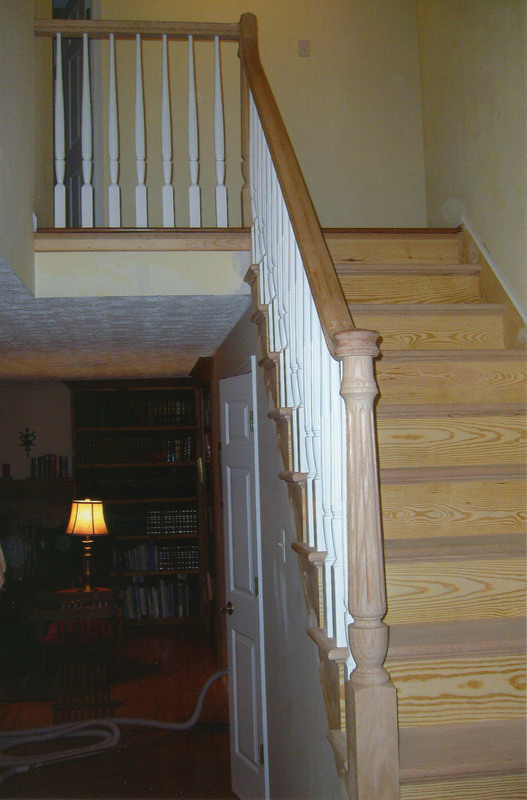 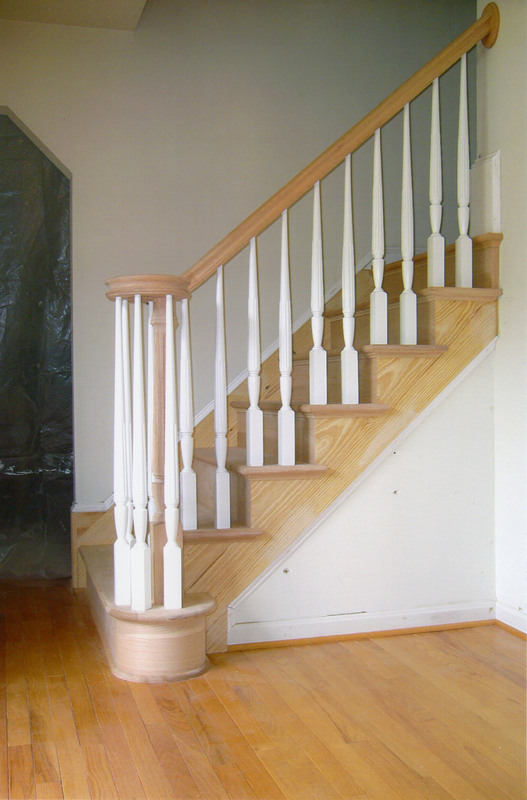 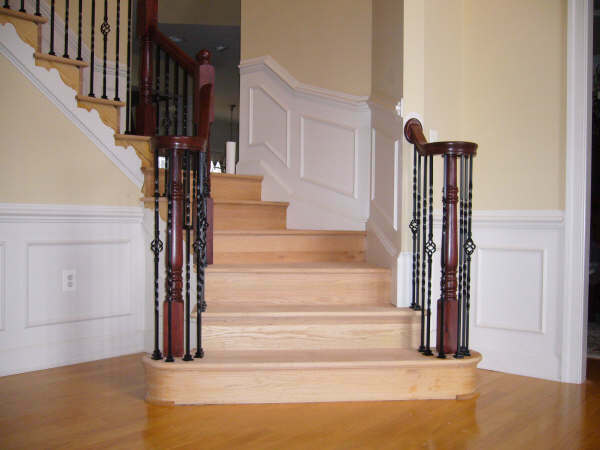 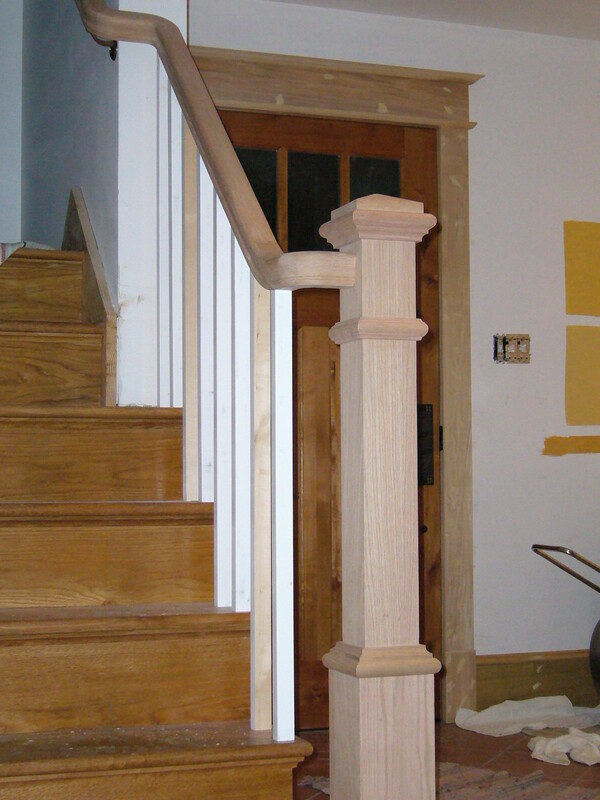 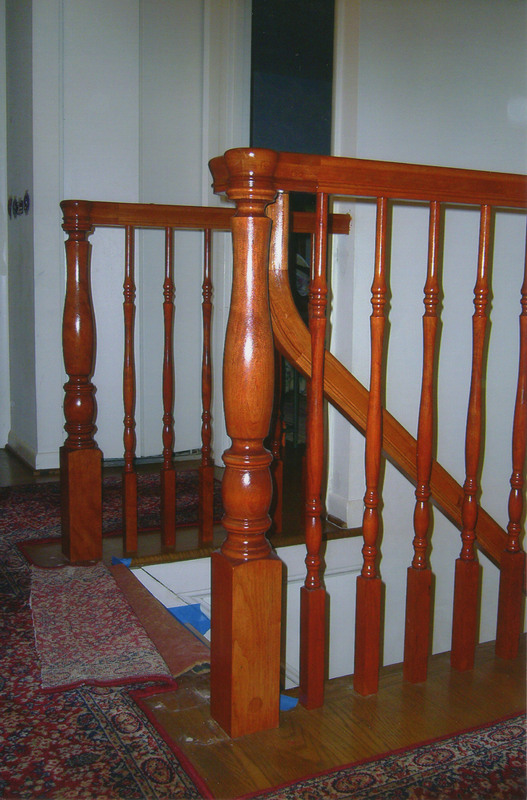 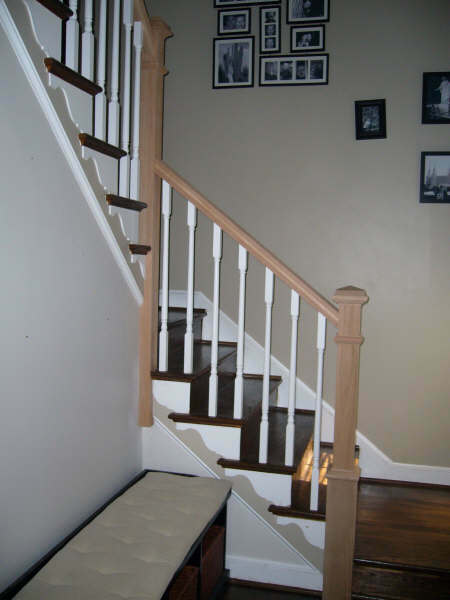 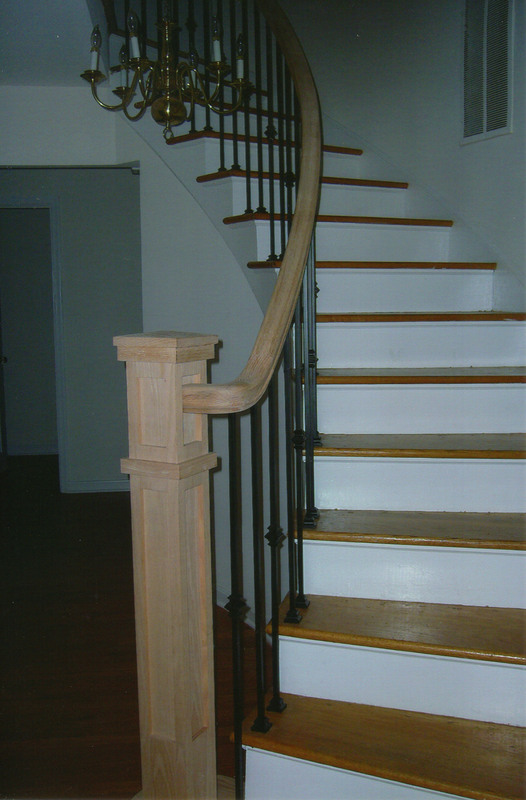 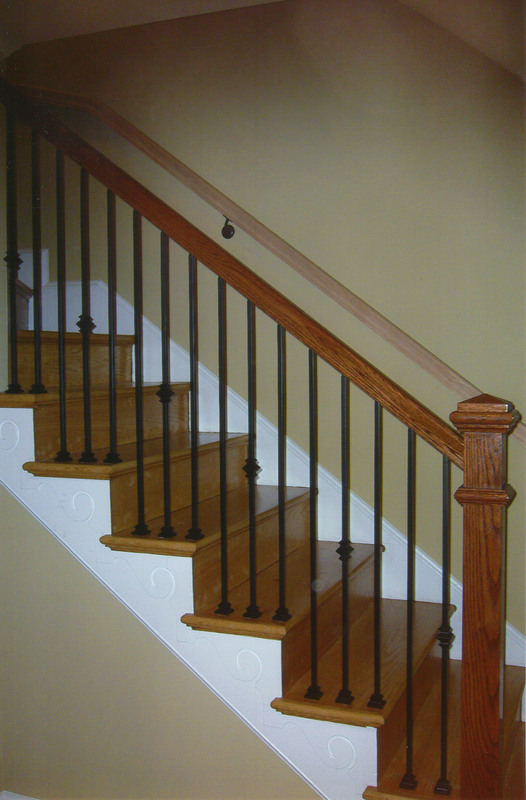 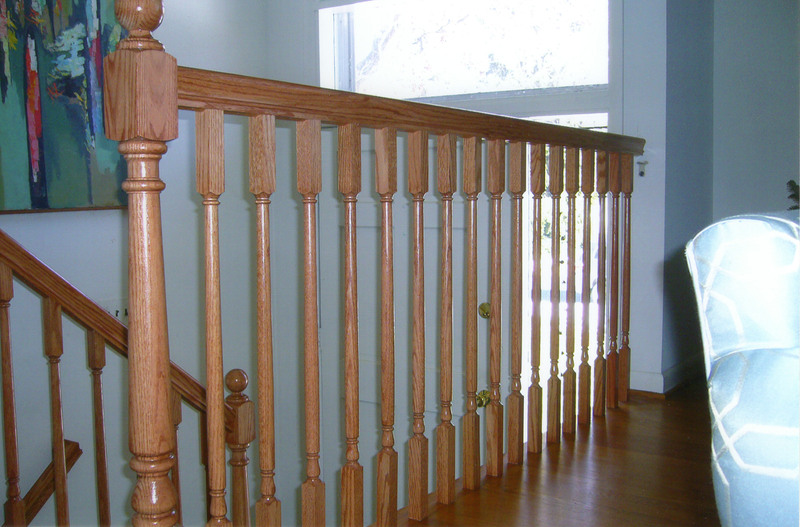 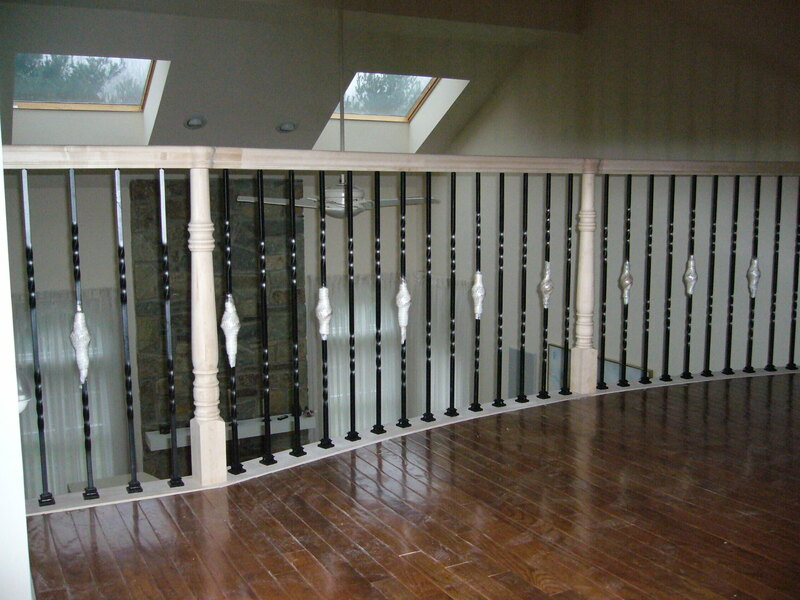 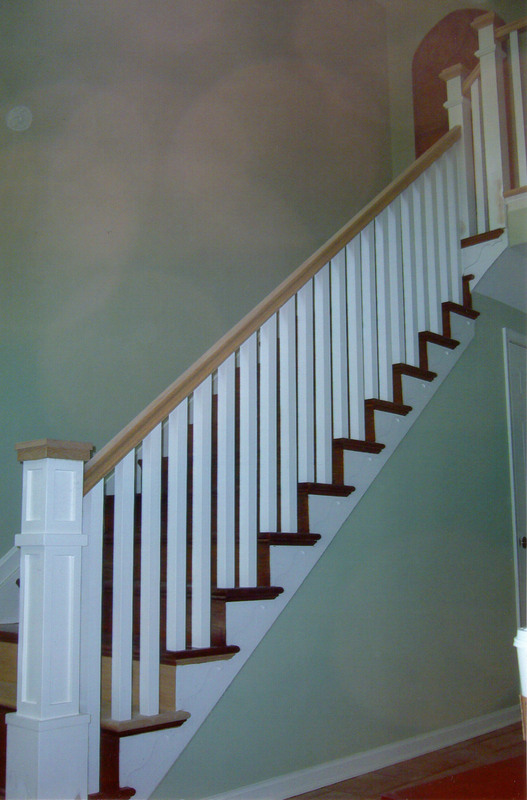 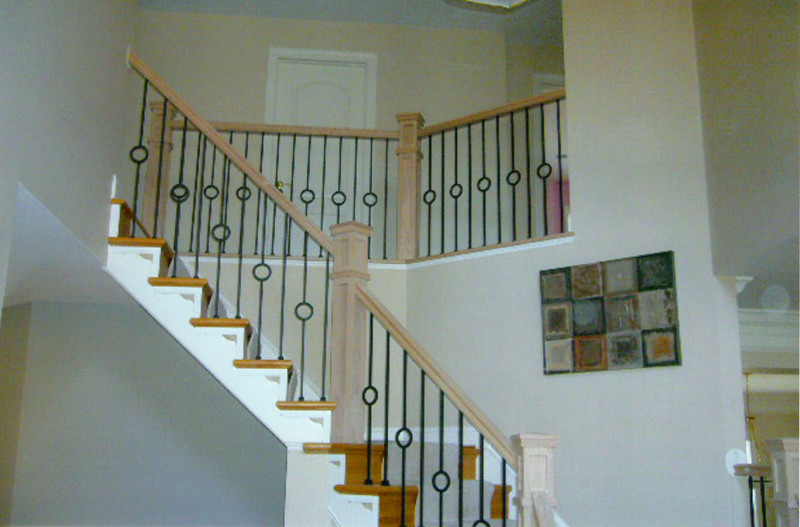 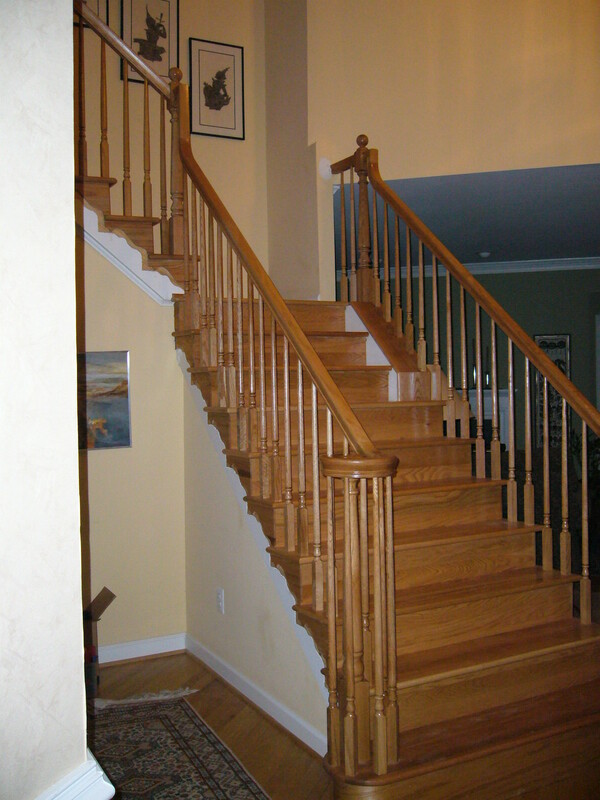 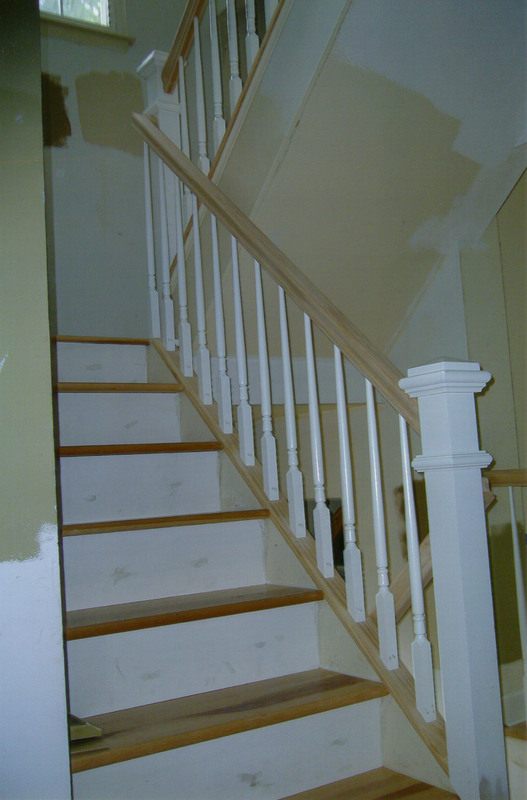 The pictures represent a variety of staircase and railing projects - new staircase installation, railing remodels, stairway remodels, baluster replacement / repair, and loft banister replacement. 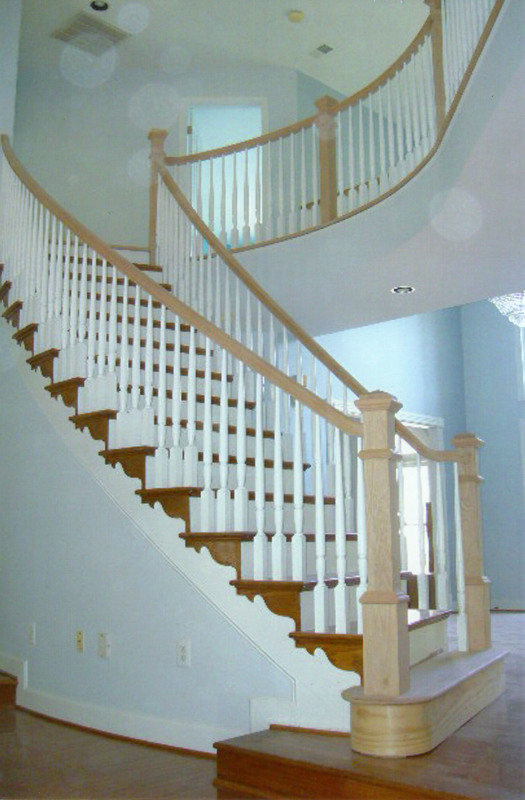 Please contact us if you have any questions about any of the staircase / railing designs or if you would like to know what can be achieved in your home. 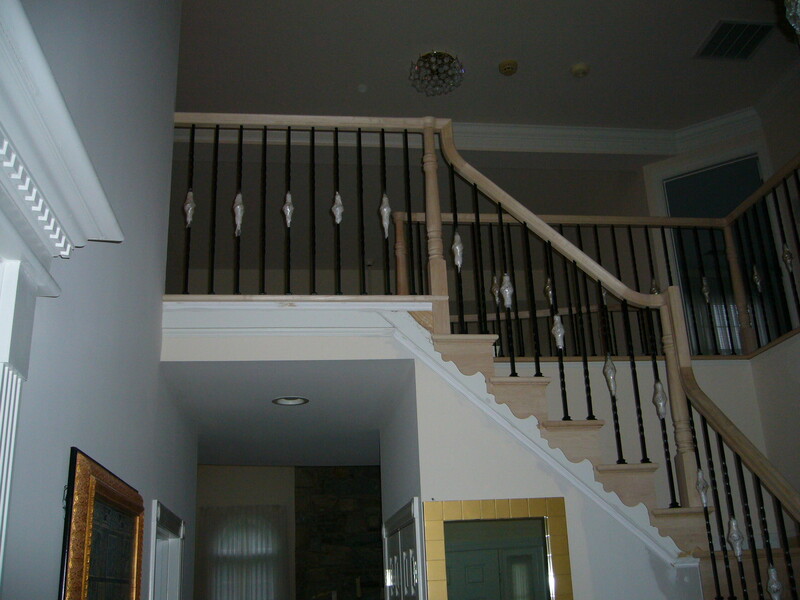 We are happy to provide a free onsite inspection and consultation!